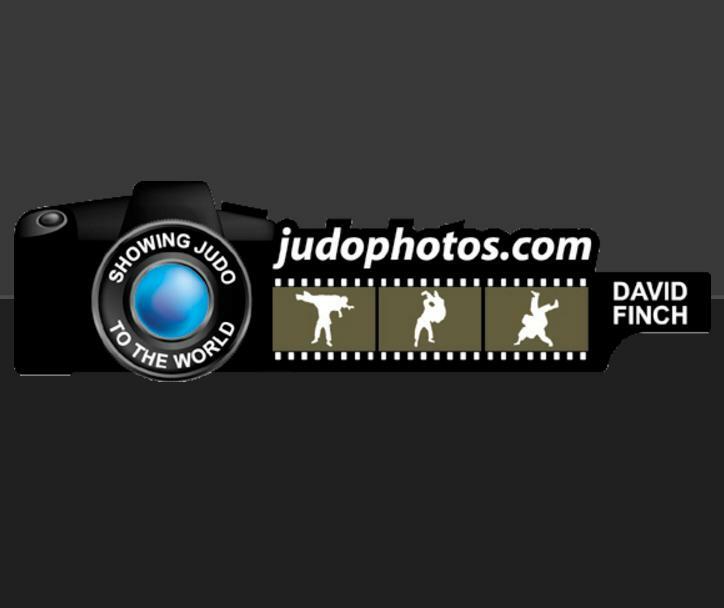 No part of this collection of results and profiles, including but not limited to the text, results, graphics and html code, may be reproduced or transmitted in any form by any means without JudoInside.com written permission. As well all generated lists of our stat generator are copyright protected. 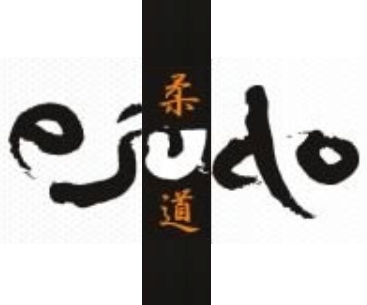 While JudoInside.com has endeavored to ensure that all information provided on this website is accurate and up to date, JudoInside.com takes no responsibility for any error or mission relating to this information. 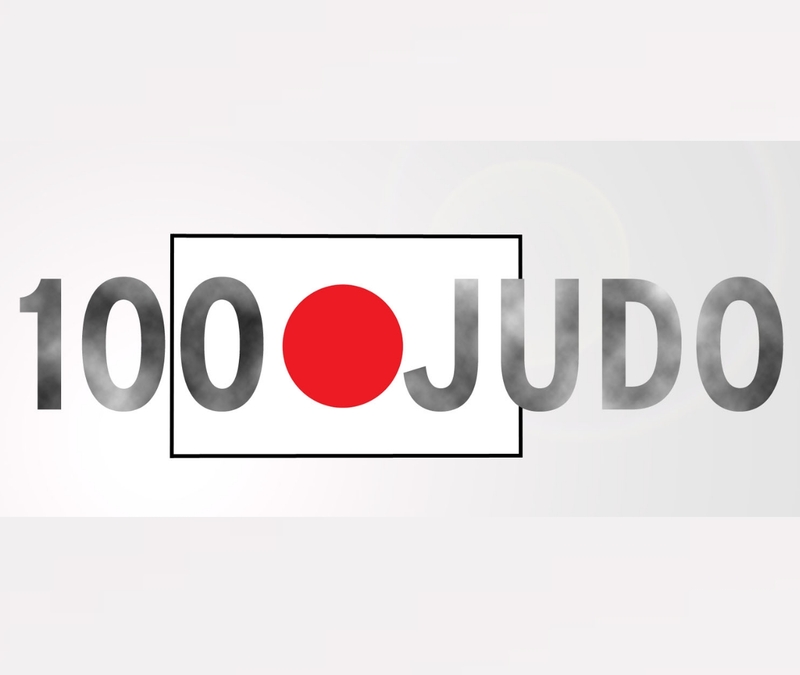 To the maximum extent permitted by law, JudoInside.com will not be liable for any cost, loss or damage suffered by you through your use of this website. 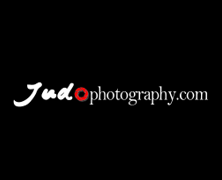 You can be added to the collection of JudoInside.com when you've achieved to win a medal starting from Cadet National Championships. 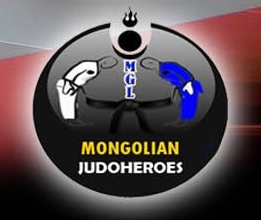 You can contribute by sending complete results (all medallists) only.